This book is invaluable for multiple reasons. 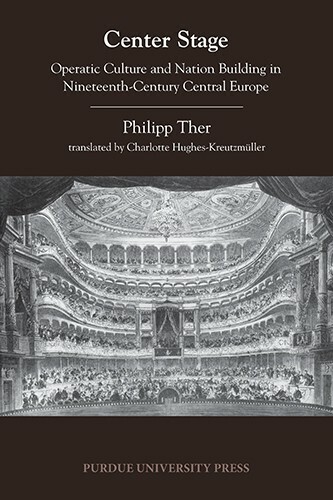 For one, it provides the only substantial account in English of opera culture in Lemberg, and, by extension, perhaps the most useful treatment of developments in Polish opera in the 19th century. 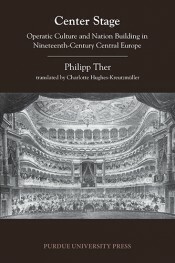 Philipp Ther is a professor of Central European history at the University of Vienna and has published a number of well-reviewed books and articles on cultural history and history and music, including In der Mitte der Gesellschaft: Operntheater in Zentraleuropa 1815(Oldenbourg Verlag, 2006), on which is based. He received his master’s degree from Georgetown University and PhD in history from the Free University of Berlin. From 2007 to 2010, he was a professor of European history at the European University Institute in Florence, Italy.